Achieve voluminous lashes and denser eyebrows with the Lash and Brow Serum from Hairburst. Infused with 98% natural ingredients, the nutrient-rich, deeply conditioning formula awakens dormant, non-activated hair roots to improve the length, thickness and strength of sparse lashes and brows. Complete with a specially shaped brush applicator wand, you can expect longer natural lashes and thicker-looking brows with healthy hair growth. Fragrance, paraben and SLS free. Vegan. The precise brush makes application both quick and easy. 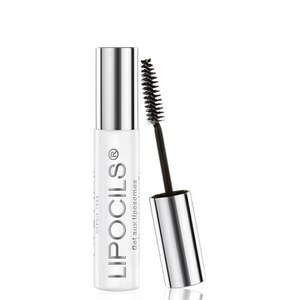 Starting with a clean dry area, brush the serum on to brows and in to lashes every evening. Use once daily, after your evening beauty regime.